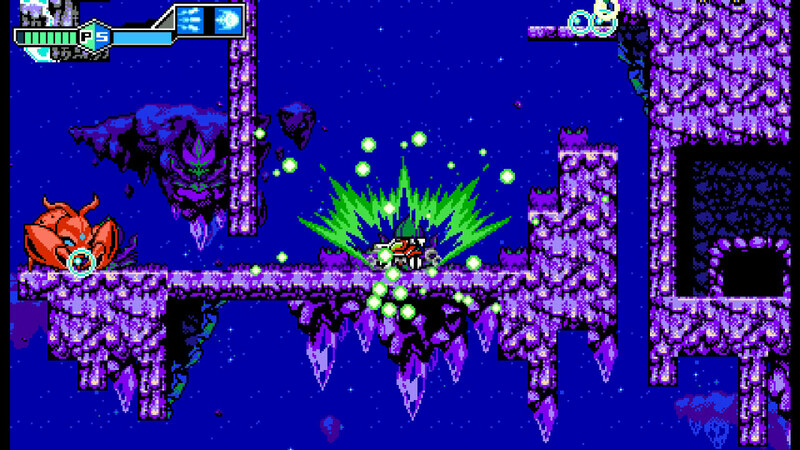 Inti Creates has announced that the soundtrack for Blaster Master Zero 2 will get a retail release in Japan on May 1st. 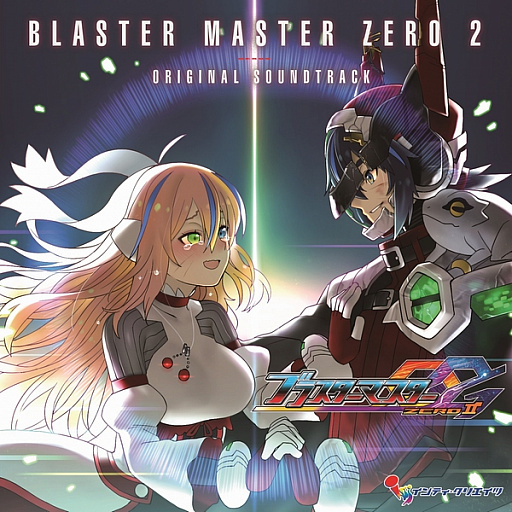 A total of 38 tracks are featured on the soundtrack release, which also contains a 20-page booklet with comments from the developers. Pre-orders for the soundtrack, which will cost 2,000 Yen + taxes, will go live on April 23rd. 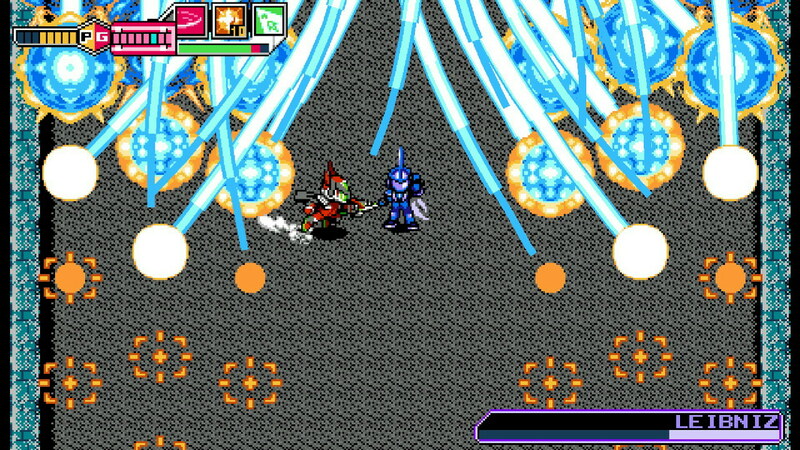 Inti Creates is now distributing a new update for Blaster Master Zero 2. 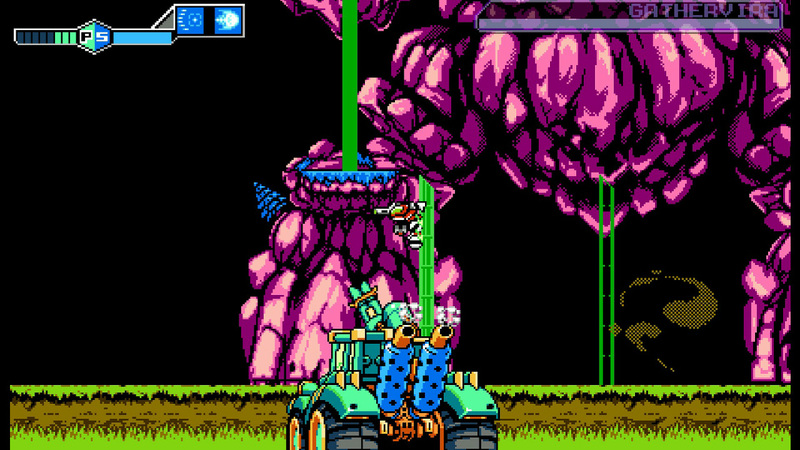 Version 1.2.0 includes numerous fixes and the difficulty adjustment of planetoid C-2, the developer says. 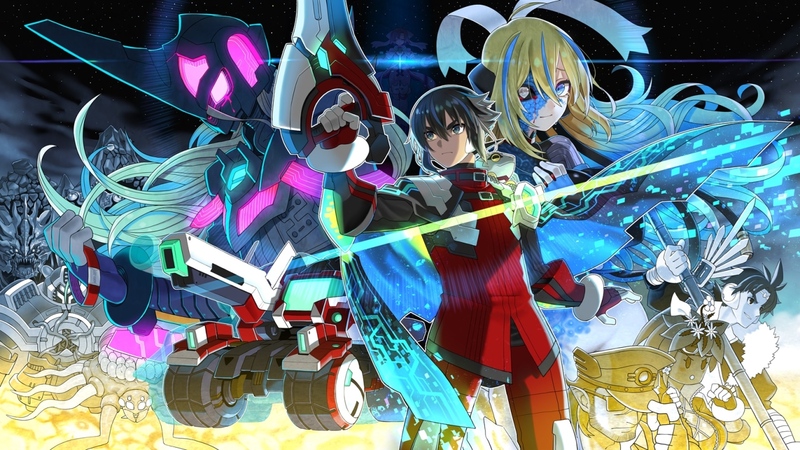 In March 2017, one week after the release of the Switch, developer Inti Creates and Sunsoft unknowingly kicked off the “Metroidvania on Switch” phenomenon by releasing Blaster Master Zero to an almost empty eShop. The game served as a modern reimagining of the much loved NES classic, and was well-received by fans and newcomers alike for adhering to the source material albeit through a more modern lens. Since then we’ve had genre defining releases like Dead Cells and The Messenger along with countless other interpretations of the formula compete for our attention. It’s fair to say that if you’re a fan of Metroidvanias, then you’ve probably been spending more time on your Switch than you’d like to admit. 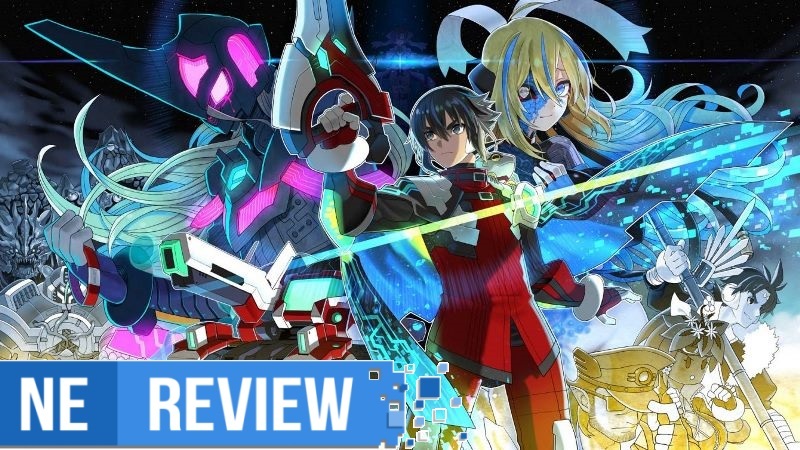 In the hope that lightning does indeed strike twice and to capitalize on a booming trend, Inti Creates and Sunsoft have now seen fit to grace us with a wholly original sequel, Blaster Master Zero 2. 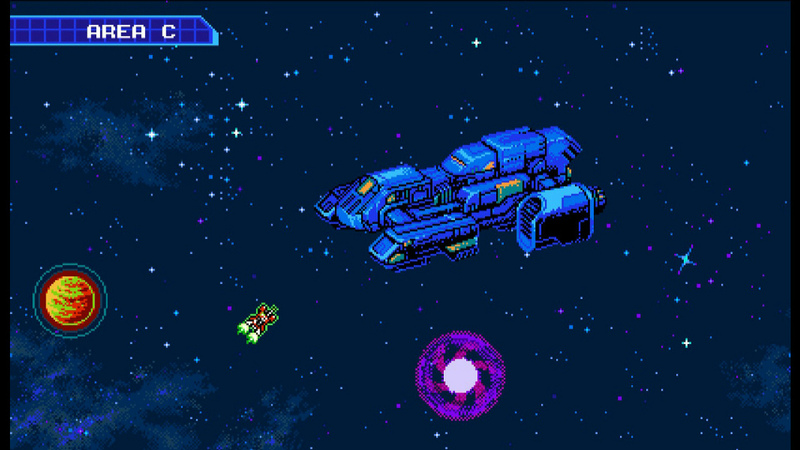 Following its announcement in today’s Nindies Showcase, Blaster Master Zero 2 was subsequently added to the Switch eShop. View some footage below. 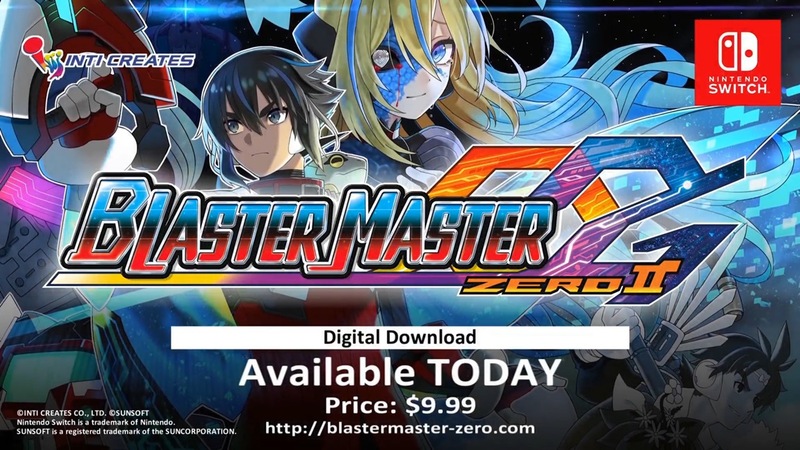 Blaster Master Zero 2, which was just announced for Switch today, is actually already available. If you’d like to view a few screenshots, hit up the gallery below. 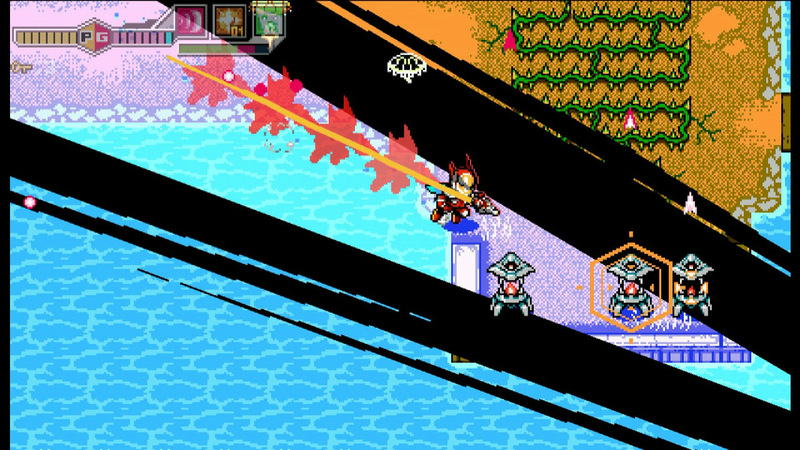 Inti Creates has announced that it is working on Blaster Master Zero 2 for Switch. 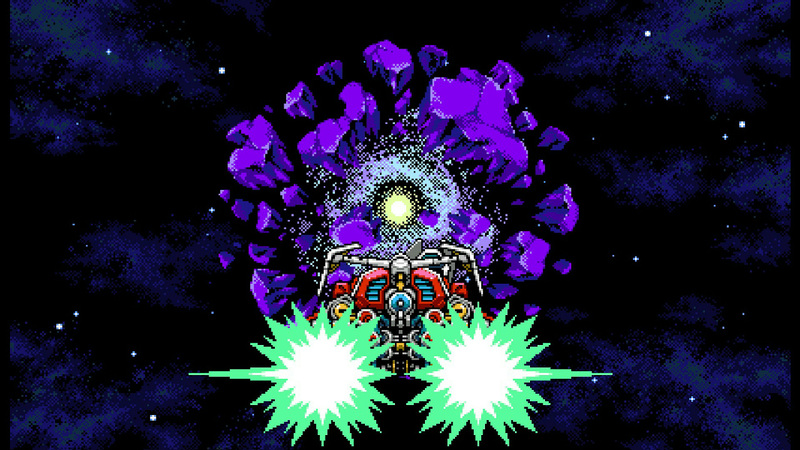 The game is launching on the eShop today for $9.99.